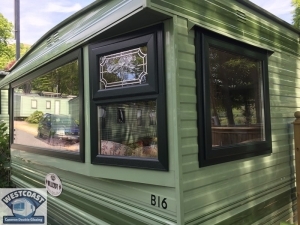 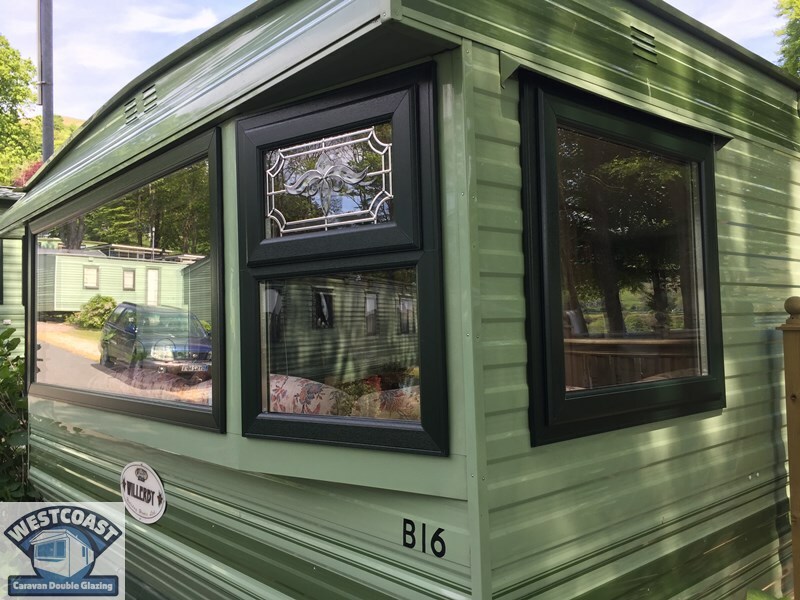 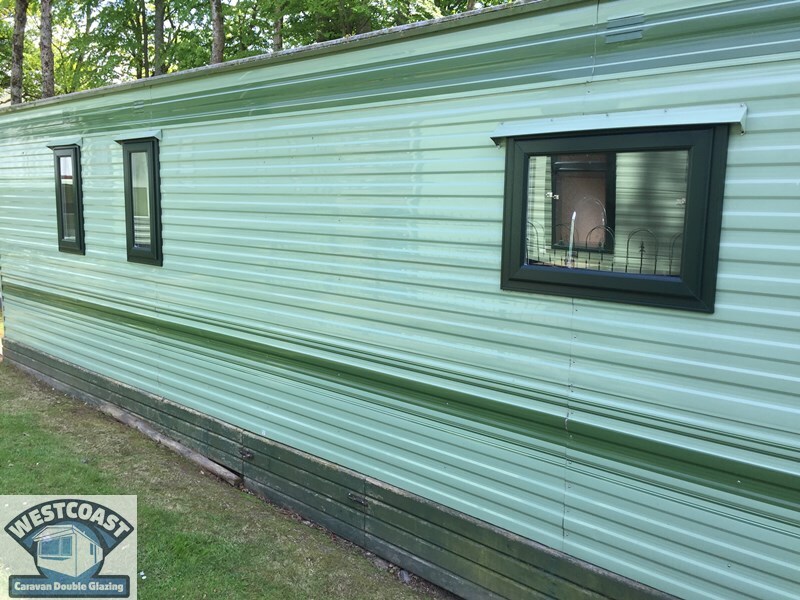 Here is one of our installations of static caravan double glazing windows, this static caravan is sited at Aberystwyth in Ceredigion West Wales, we install static caravan double glazing windows and doors in all parts of Ceredigion, Borth and West Wales. 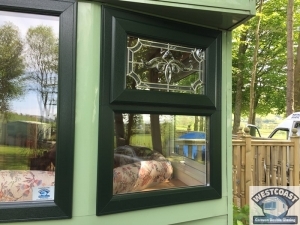 This installation was carried out in the Green Profile as you can see it really does look amazing in the green and the leaded glass front fanlights really do stand out. 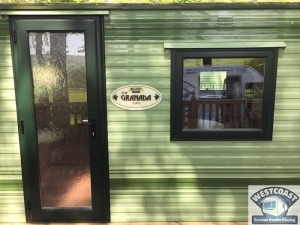 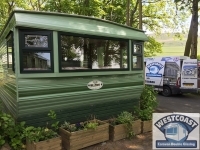 Upgrading existing windows and doors to double glazing is a great way of making a cost effective upgrade to your static caravan, all static caravans can be retrofitted with new replacement double glazing windows and doors. All our static caravan double glazing windows and doors are fitted with 28mm double glazed sealed units and high security multi-point espag locking systems which means you are getting the best possible insulation against heat loss and virtually eliminating condensation as well as all the windows being fitted with high security locking systems that can be locked in the night vent position (slightly open), this is great for leaving pets in the caravan and also those hot summer nights. 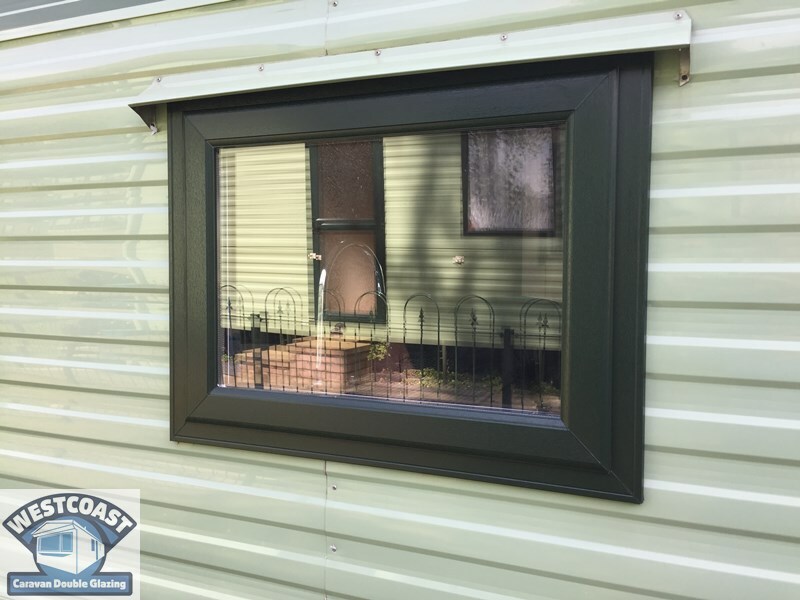 All our double glazing windows and doors are designed for the narrow sidewalls of static caravans and park homes. 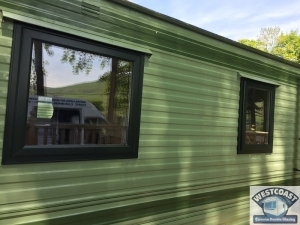 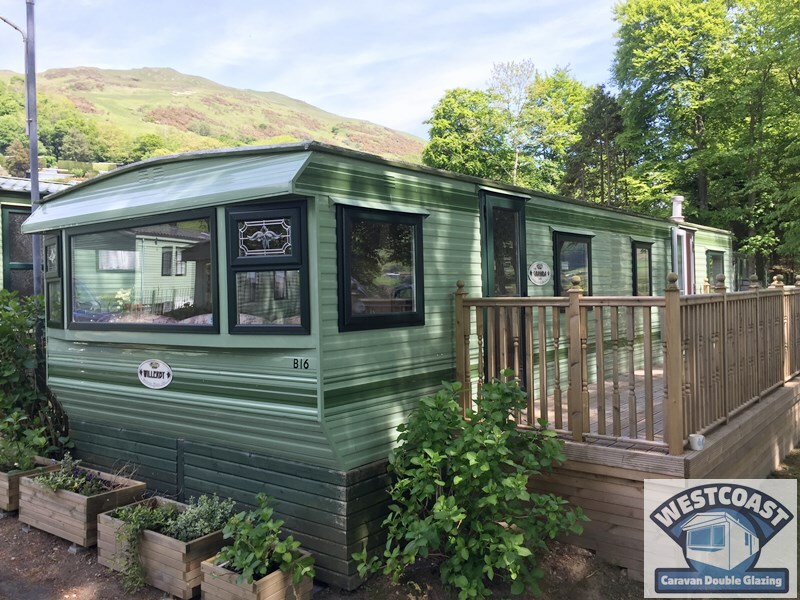 We have carried out installations all over Aberystwyth, Borth Ceredigion and West Wales for replacement static caravan double glazing windows and doors. 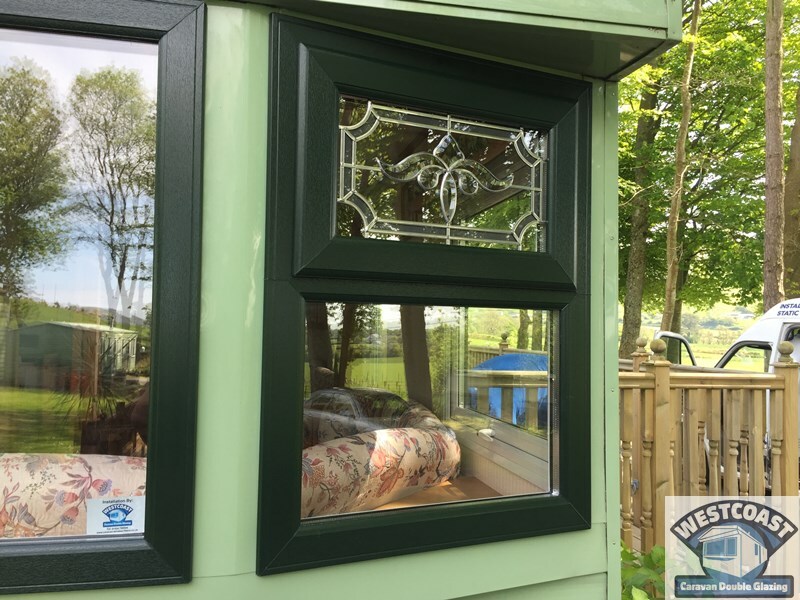 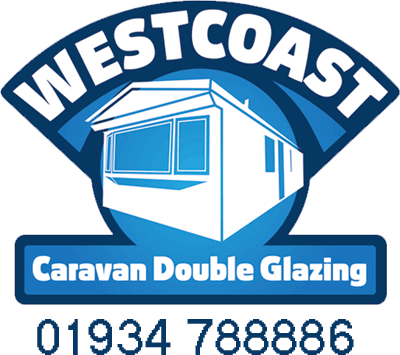 Call us for a free no obligation quotation for static caravan double glazing windows and doors in Wales and the Ceredigion and Aberystwyth areas.